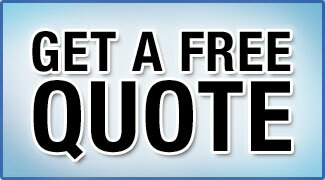 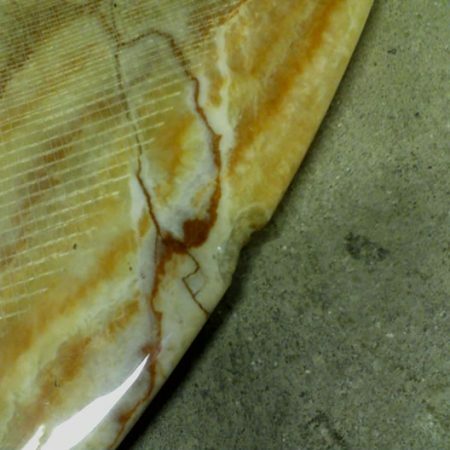 Stone Chips, Gouges, and Pits Repair Service. 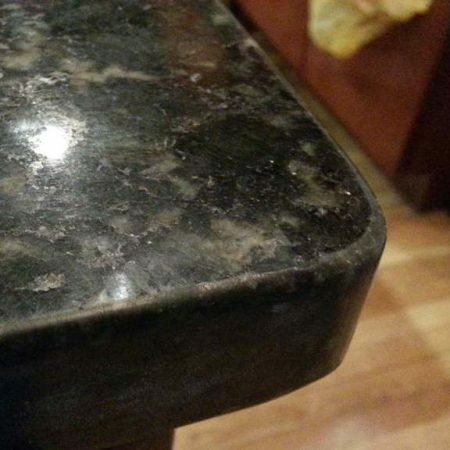 Get Rid of Marble Chips Once and For All. 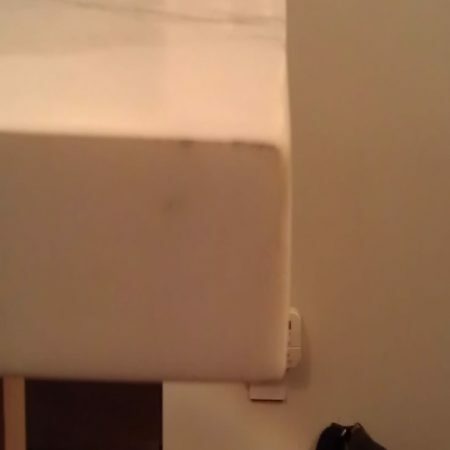 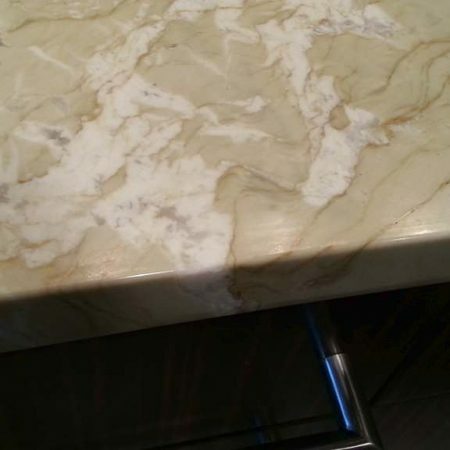 The marble is quite soft material and it is not required significant force to deform it. 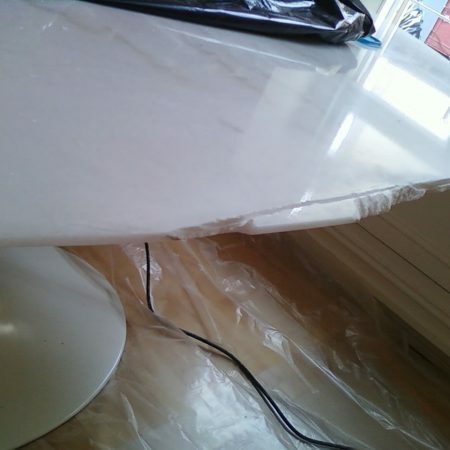 Most damages can be in the form of cracks, chips, stains and etches, which all make the marble seem out of place. 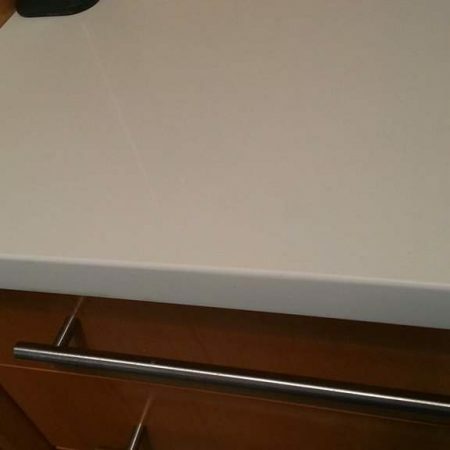 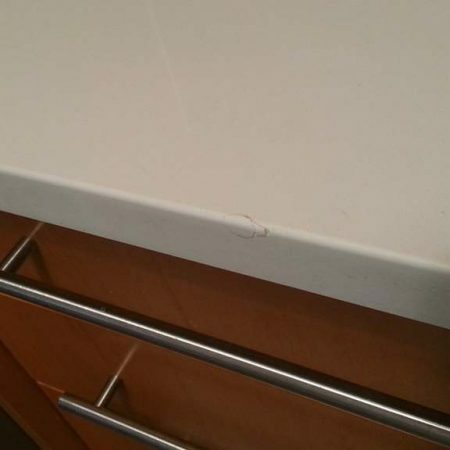 Chipping can easily happen on the edges of countertop or table when taking kitchenware out from the dishwasher and accidentally hitting the edge, also it can occur during stone fabrication and installation. 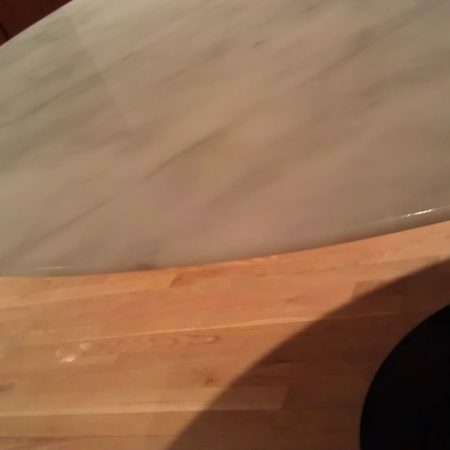 Chipping more often happens on soft kinds of stone such as marble, onyx or limestone, than on granite. 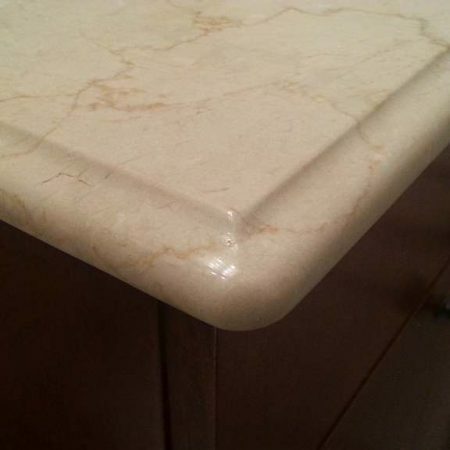 We are providing the service to repair marble chips, holes and small surface cracks by filling it with knife grade epoxy. 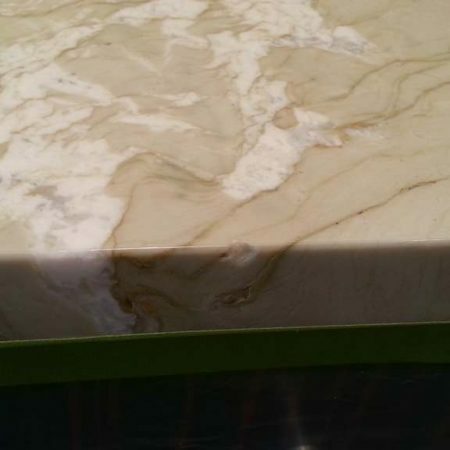 Also, we are providing color matching to the existent color and pattern by mixing epoxy with several color pigments. 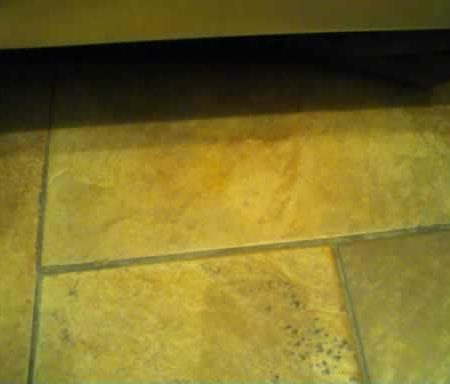 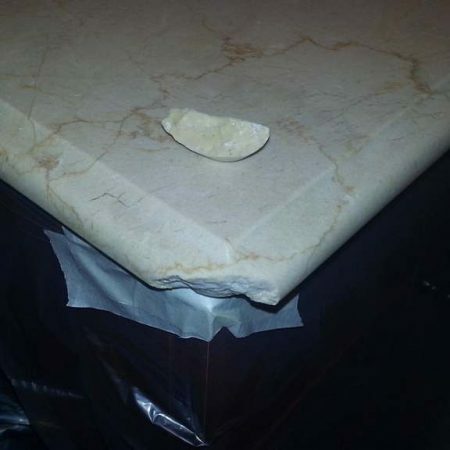 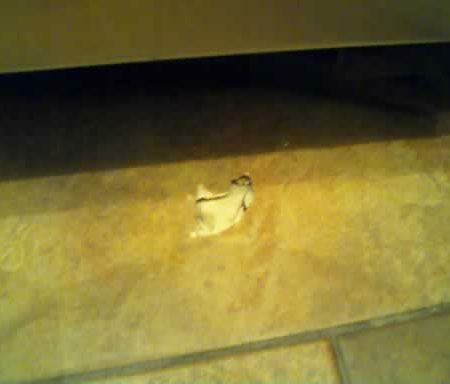 To fix a marble chip you should color the epoxy to match it with the existing stone. 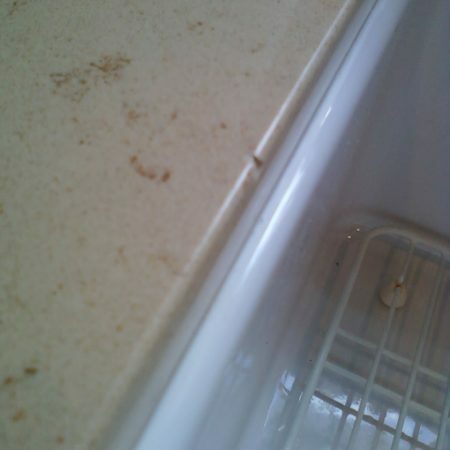 Then with the help of razor blade gently pull out the glue onto the chip holding the blade in the perpendicular direction taking care that no bubbles are formed and the glue is not out of the hole. 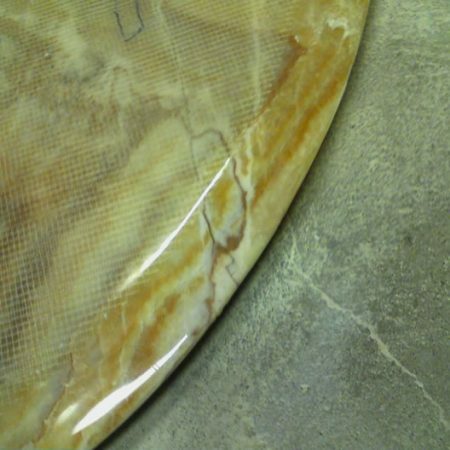 Once the epoxy placed in the gap, you can use torch or heat gun to accelerate the process of hardening but it is not required since epoxy curing time is usually fast. 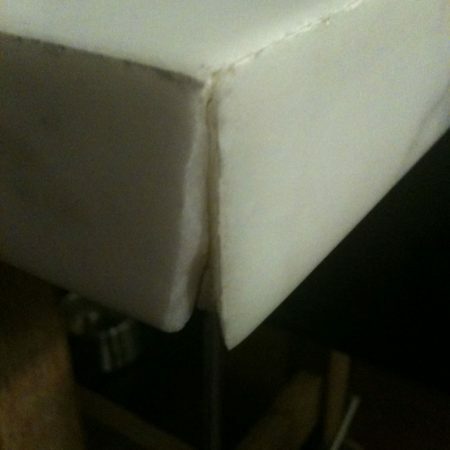 If you’ll need more glue then you can apply it but make sure it is not yet start hardening. 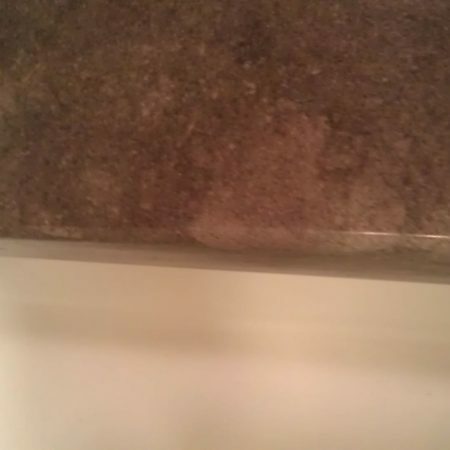 Finally sand out excess epoxy with sandpaper starting at 100 grit and ending up with 1000 and higher grit. 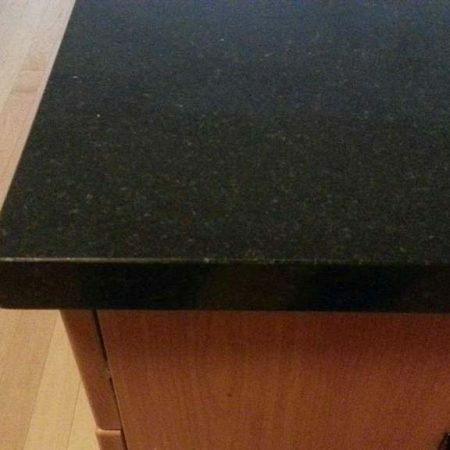 The chip in the edge was perfectly blended and patched in a matter of an hour. 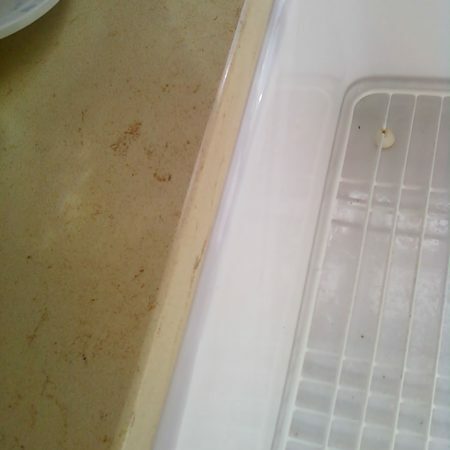 To fix such chip we used a water clear epoxy, with some white pigment added. 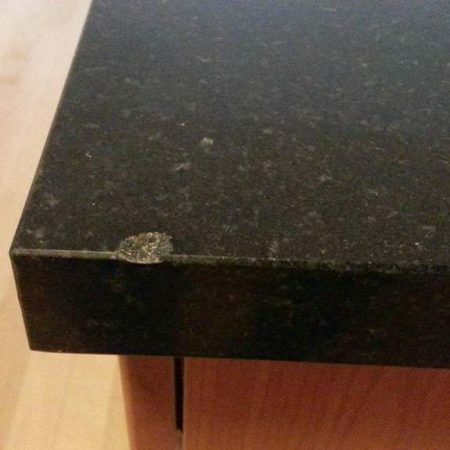 The chipped off tip on corner of Botticino ogee edge after setting back and repair. 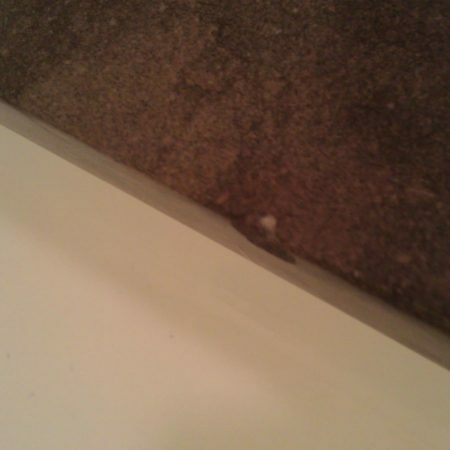 Chip on brown limestone repair by sanding out. 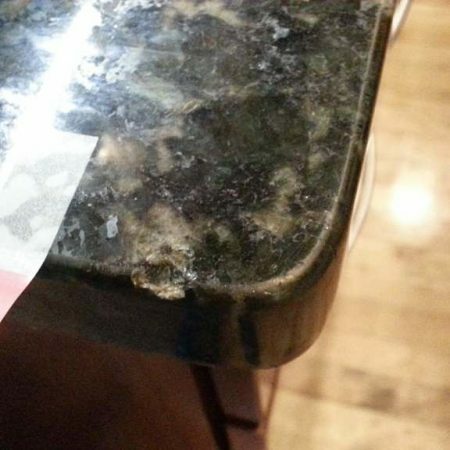 Image before repair. 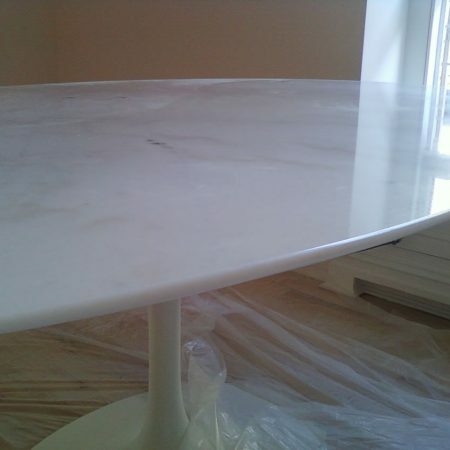 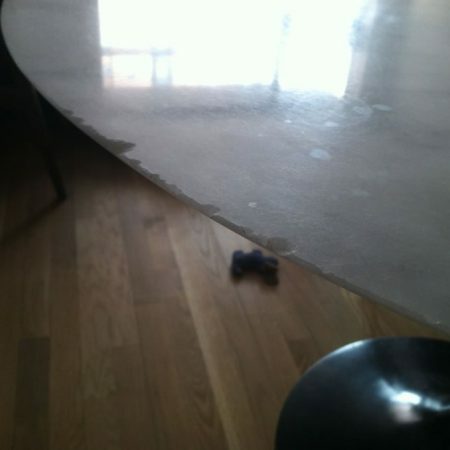 The table has a clear coat on the edge, we fixed the chip without coat restoration.